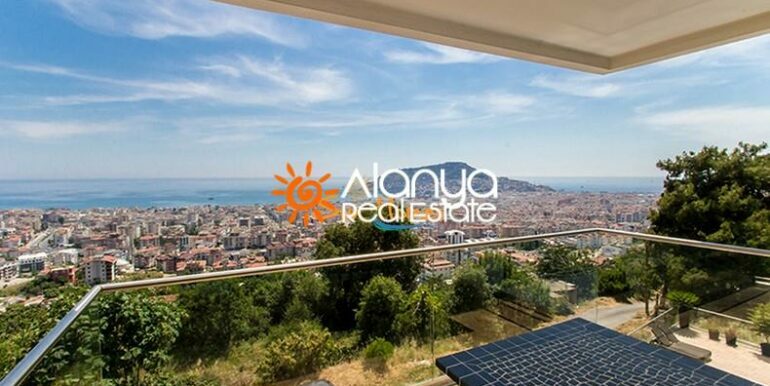 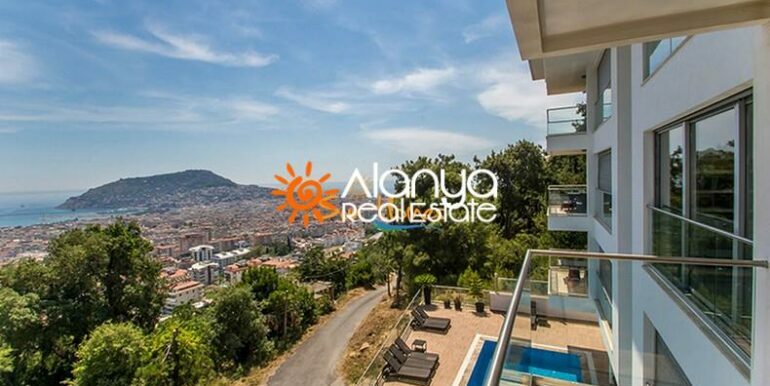 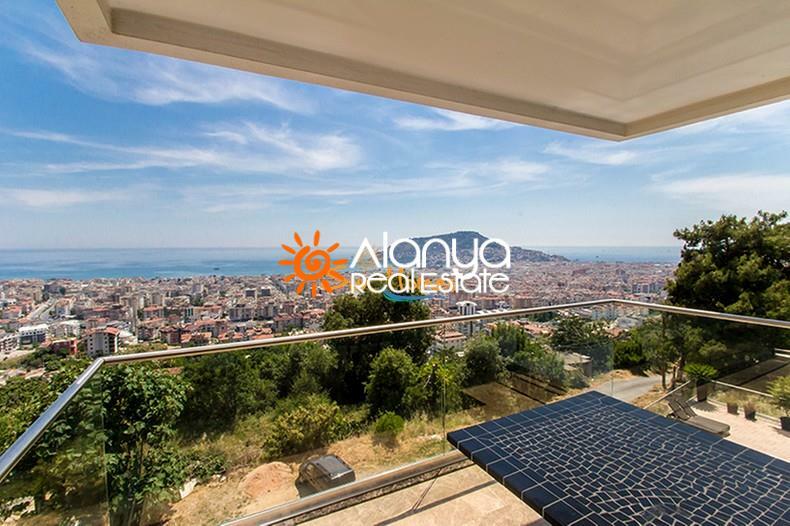 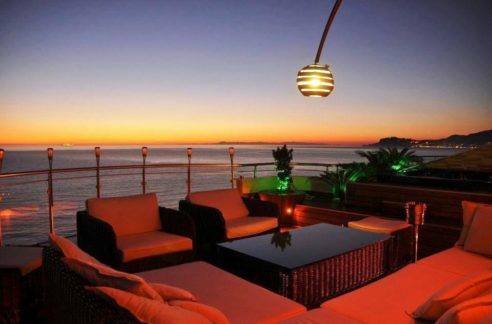 The penthouse offers unobstructed views of the Mediterranean Sea, the city of Alanya, the harbour and the castle. 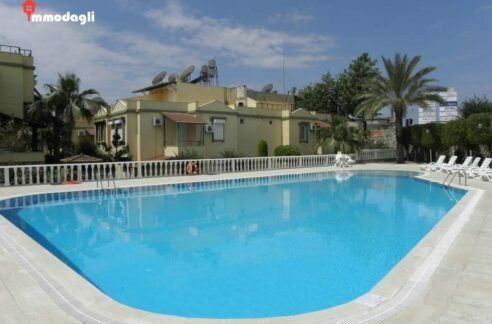 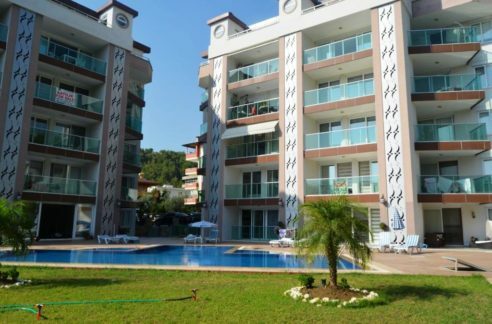 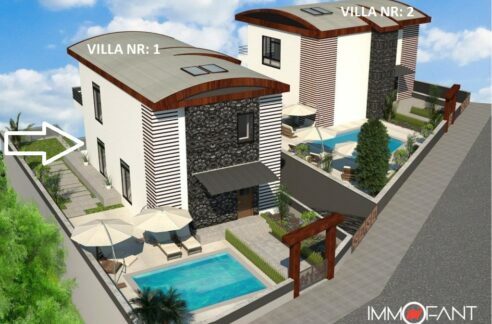 The complex consists of only 6 units and is located in Alanya Hasbahce. 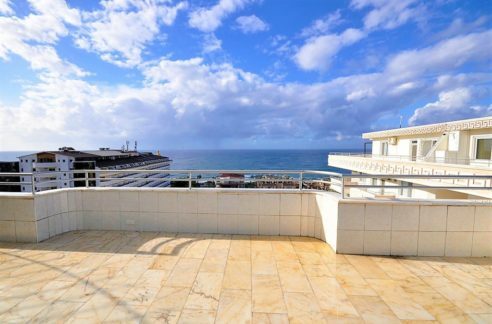 The property has on 2 level 110 m2 living area with a living room, modern kitchen, 2 bedrooms, 2 bathrooms and balcony terrace with gantiled view. 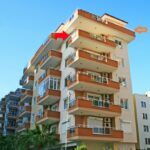 The penthouse is well equipped, including automatic closure system, mosquito net, satellites with many TV channels, air conditioning in all bedrooms and living room.